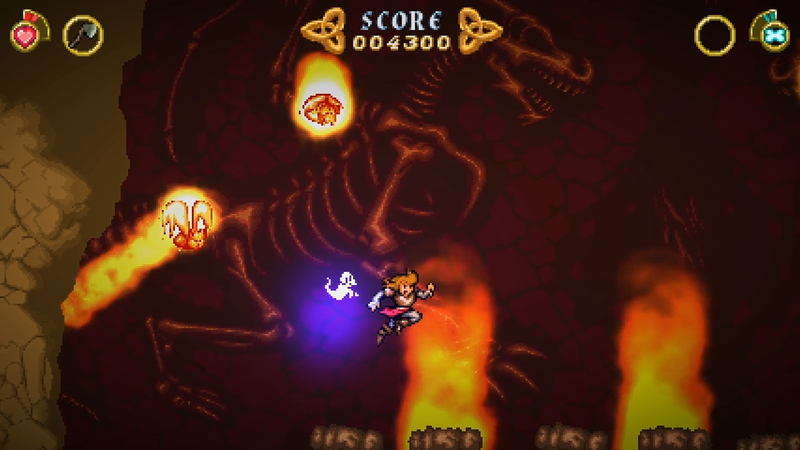 Help Princess Madelyn Battle Skeletons, Monsters, Ghouls ‘N Ghosts & Save Her Family! 13th November 2018 – Causal Bit Games and Hound Picked Games are delighted to announce the release date for the much anticipated, long awaited, Battle Princess Madelyn, that has already achieved phenomenal coverage throughout its development cycle delivering star studded previews and articles. 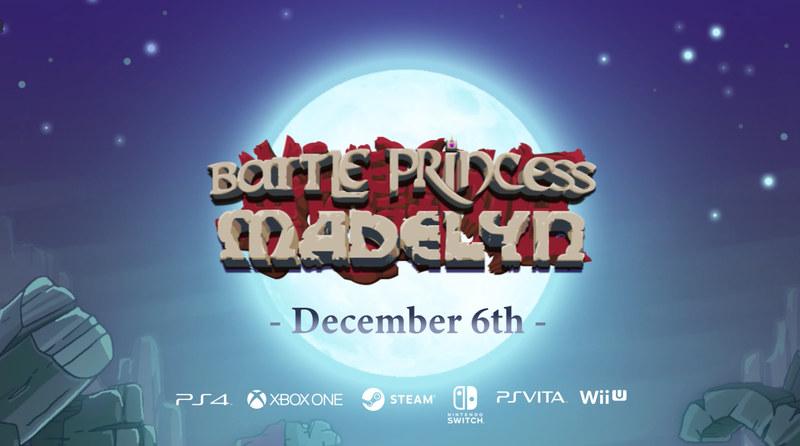 Battle Princess Madelyn is to be released on Playstation 4, Xbox One, Nintendo Switch and PC (Steam) on December 6th 2018, with the Wii and Vita versions to follow later in the new year. “It’s been an exciting, exhaustive, stressful, enjoyable, frustrating, etc. 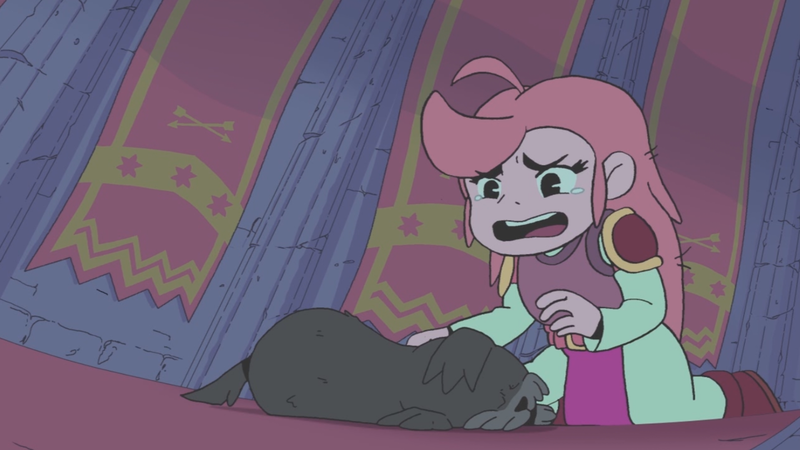 period over the last two years developing Battle Princess Madelyn and I would do it all over again. The feedback that has been given in the creation of the game, the positive remarks, the way social media, the specialist gaming press, etc. have supported the game throughout this long period has been nothing short of remarkable. The end result is a game the team are all proud of and went beyond what was envisioned. 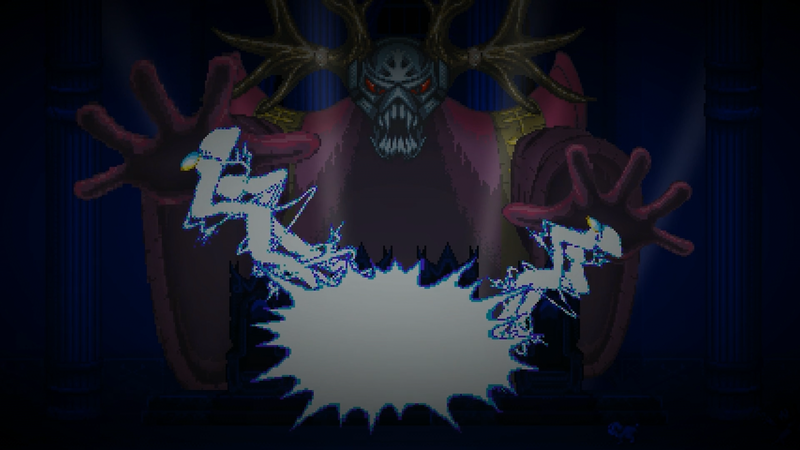 Within a very short time gamers will be able to play Battle Princess Madelyn. I hope it will give them as much enjoyment as it has to the team that created it!.”, Christopher Obritsch – Causal Bit Games. 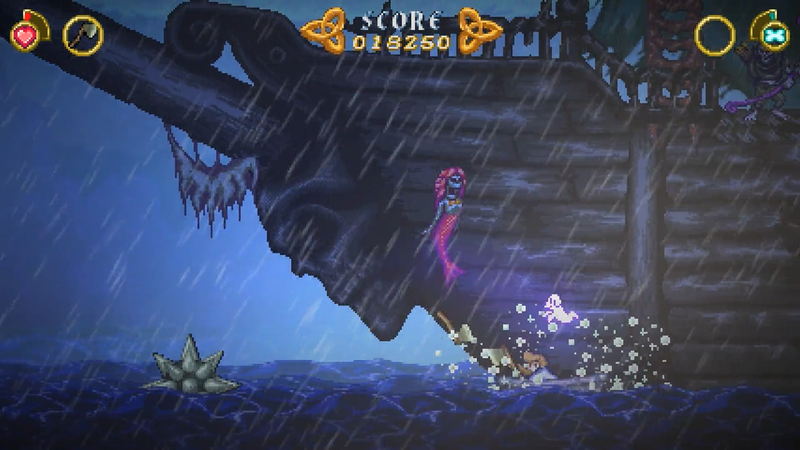 Battle Princess Madelyn – don’t miss it!! A Nod To The Old School Classics, With New & Fresh Innovation! Causal Bit Games is an independent developer based in Canada. Owner and Creative Director, Christopher Obritsch is a young(ish), retired professional graphic designer and creative director and long-time hobbyist-turned-indie game dev. His partner in crime, Daven Bigelow, is the lead developer of the operation and tinkers with VR in his spare time! Last but not least, we have the keeper of the cheese, Angelina Obritsch who is in charge of the finances, hiring and may have directed the trailer for our latest title, Battle Princess Madelyn. 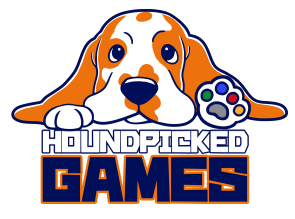 Hound Picked Games, subsidiary of global consultancy agency PR Hound, is a company set on helping indie studios realize their full potential releases. It specializes in hand-picking indie games that can benefit from the work of industry experts with over 50 years of experience in the business.